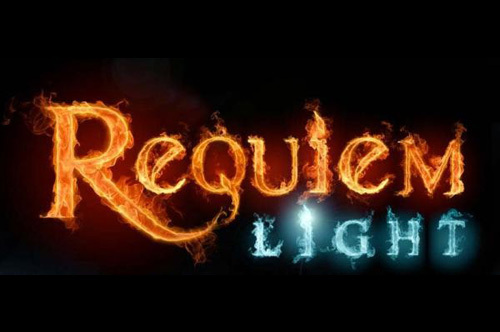 REQUIEM Light is a Kontakt Player based next-generation virtual choir developed for professional composers. The library is based on a variety of new recording- and sampling techniques some which have never before been deployed in choral sample libraries. The library can literally sound like a real choir and includes both full choir (SATB), divisi groups (males/females) and solo singers – all recorded in 24 bit / 44.1khz with 1 (premixed) microphone positions. The library contains true (polyphonic) legato intervals from piano to forte, sustains from piano to forte, staccato with repetitions, ultra forte marcato, BPM-based latin chants recorded at different speeds across entire interval of choir, and hundreds of FX. • Full Epic Cinematic Choir with polyphonic legato, staccato and marcato, advanced word- and chant builders. • 3.2GB sample library via Kontakt’s lossless sample storage compression. 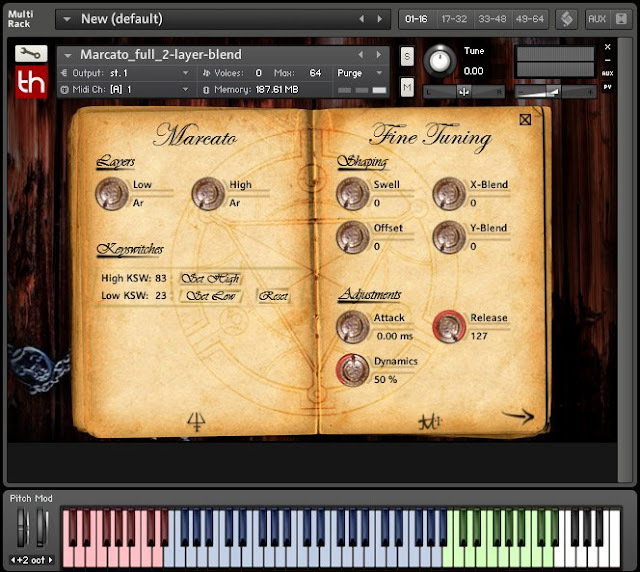 • Powered by Native Instruments Free Kontakt Player. • Full choir (SATB) sustains at multiple dynamic ranges. • Full choir (SATB) true polyphonic legato. • 19 (FF) Staccato articulations with repetition (SATB). • 16 (FFF) Marcato articulations (SATB). • Word- and chant builders for staccato, marcato and chant articulations. • 12 Slow Legato Latin Chant Sustains with legato w/ males. • 12 Slow Legato Latin Chant Sustains with legato w/ females. • 20 Fast Legato Latin Chant Sustains with full choir (SATB). • 2 Solo Singers (Soprano and Tenor) with legato. • Tons of FX (ex. cluster categories, sweeps, unison to dissonant, whispers, consonants, claps, snaps etc). the respective Library is registered properly.